When someone passes away, there is an impulse to find ways to remember the dead. Mourning jewelry is always a good choice: it contains some part of the dead’s remains, for example, hair. The part of the remains will be placed inside a necklace or a ring and the jewelry will be given to families and friends. This tradition was gaining popularity, especially during 16th and 17th centuries. In the 18th century, as the child mortality rate increased to over 20 percent and the occurrence of the Civil War, mourning jewelry became a common practice: soldiers left their hair for their families in case they died on the battlefield; parents wore necklaces which had hairs of the deceased as a way to remember their children. As a traditional casket burial takes more than $7000, cremation is gaining popularity because it only costs a third of the cost of a traditional casket burial. Because of that, there is a growing number of people who chooses to make cremations rings to honor their loved ones. Today, cremation jewelry incorporates with various kinds of materials, including silver, gold, crystals, diamond and ashes left from the cremations. The range of choices caters to their preferences and enables families to personalize their way of remembering. The process of making a cremation ring can take up to six months or more, depending on the size of the diamond. The minimum cost of a cremation diamond is $2490 and the cost increases as the desired size increases. However, cremation jewelry is a controversial topic to discuss. Taking someone’s ashes for making cremation jewelry could be against personal rights. It is common that family members could not reach a consensus on how to do with the body. The question of “who has the right to control the remains of the deceased” should be answered. In only fifteen states, statutes that create a list of persons who have power over the deceased person’s remains in order of their rights are established. If the descendants have a conflict on how to deal with the body, it is crucial to enforce by law who is the one that makes the final decision. Barrett, N. (2014). 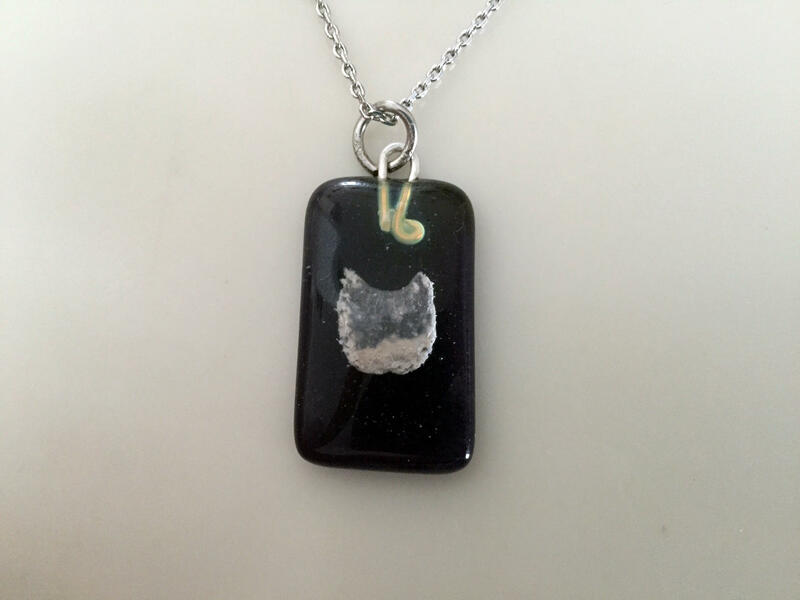 You Can Turn Loved One’s Ashes into Jewelry. [online] ABC13 Houston. Available at: http://abc13.com/family/you-can-turn-loved-ones-ashes-into-jewelry-/417101/ [Accessed 18 Mar. 2017]. The National Law Review. (2012). Legal Considerations of Cremation Jewelry. [online] Available at: http://www.natlawreview.com/article/cremation-jewelry [Accessed 18 Mar. 2017]. In 2013, the body of Hugo Chavez, who is the former president of Venezuela from 1999 to 2013, was to be embalmed and kept in a crystal casket for display at a military museum. He is not the first political leader to be embalmed and displayed in public. Before him, Ho Chi Minh, Lenin, Mao Zedong and Kim Hong are also examples of political leader that were embalmed. Most of the political figures that were embalmed and kept in the mausoleums or memorial hall are founding fathers, such as Mao Zedong and Kim Il l Sung. To ensure the body to last long, a comprehensive record of the body condition should be conducted, including weight, height, and facial features so that it could be referred for long time maintenance. The process of embalming includes regular baths for the corpse, constant hydration and temperature control, secret preservation recipes and electronic wires that provide enough hydration of the corpse. The technique of preservation of corpses draws from the cases of well-preserved bodies in archaeology. During embalming, major vessels and veins are opened to take away the blood to eliminate the food source for bacteria in order to build a sterile environment. Large volumes of alcohol and formalin are used to maintain the hydration of the body and kills bacteria, fungus and spores away from the body. Furthermore, temperature and humidity have to be strictly controlled daily. Embalming political figures aims to keep them ostensibly alive and maintain the spirit and ideology. 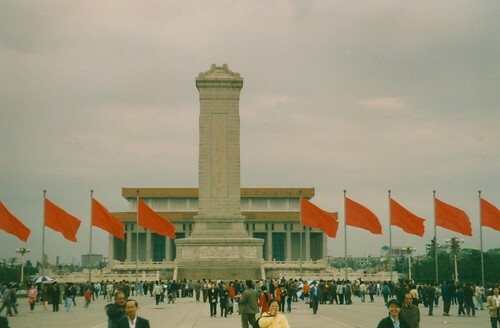 Last year, when I visited Chairman Mao Memorial Hall in the center of Tiananmen Square in Beijing, I was surprised by the number of people lining up to view Chairman Mao, despite he had been on display for almost forty years. Some of the visitors said that it was their first time to travel and they chose Beijing as their first destination. These people were so eager to see “The Great Chairman Mao” that they pushed people in front of them to force the line move faster. When viewing the body, absolute silence was required and phones should be switched off to maintain the solemnity and show respect to the body. Thus I believe the political impact of embalming political figures is profound and keeping them on display is a way of memorizing what they have done to the country. BBC (2011) Who, what, why: How do you embalm a leader? Available at: http://www.bbc.com/news/magazine-16283257 (Accessed: 27 February 2017). Westcott, K. (2013) Why are some leaders’ corpses preserved? Available at: http://www.bbc.com/news/magazine-21713301 (Accessed: 27 February 2017). Dewey, C.D.C. (2013) A photographic guide to the world’s embalmed leaders. Available at: https://www.washingtonpost.com/news/worldviews/wp/2013/03/08/a-photographic-guide-of-the-worlds-embalmed-leaders/?utm_term=.8b30369cd3da (Accessed: 27 February 2017).